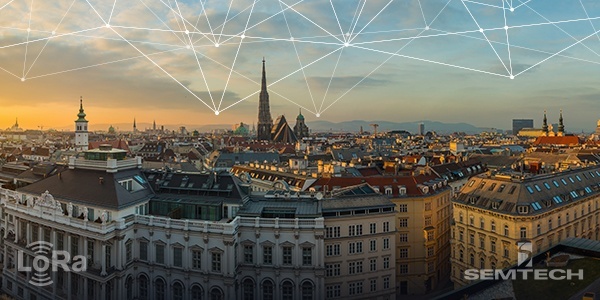 European Utility Week (EUW) 2018 will be held on November 6 to 8 in Vienna, Austria and all of the biggest names in metering and utility management are eagerly preparing. For businesses, water can often be one of the most expensive utilities. Additionally, it can be hard to keep track of just how much is being used in order to prepare for the costs. For big corporations, concerns are much larger than whether or not a sink has been left running. Supermarkets, for example use millions of gallons per year in refrigerated display cases, frozen food cases and storage freezers. 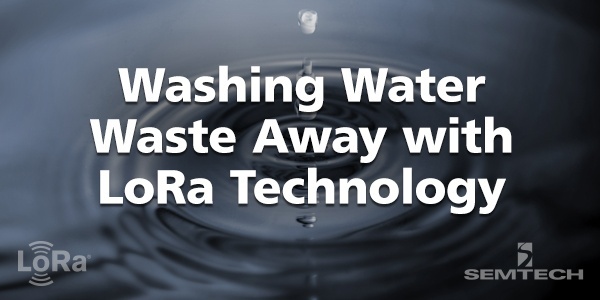 If a leak occurs, or proper efforts are not taken to assure systems are running efficiently, water waste becomes a very serious and costly issue quickly.